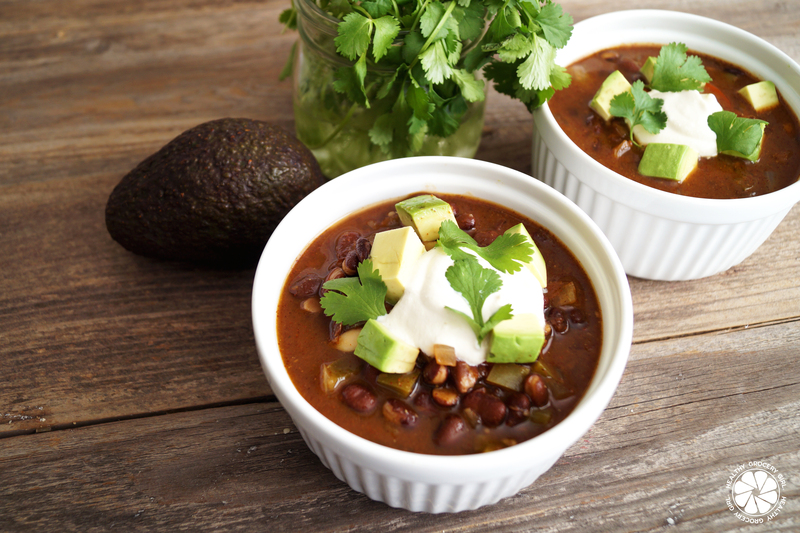 This slow cooker black bean soup is packed with protein, fiber and flavor. I love adding a dollop of cashew sour cream, diced avocados and fresh cilantro on top! Enjoy! A fast, healthy & tasty recipe! Add all ingredients into a slow cooker or soup pot and cook on low for 6 hours or on high for 3 hours. Top with cilantro, avocado and cashew sour cream! Enjoy within 5 days refrigerated or freeze up to 3 months.